A genlock for the Amiga that plugs into the RGB port. It has 5 controls for Colour, Contrast, Illumin, Mode and fader as well as two switches for Invert and split. 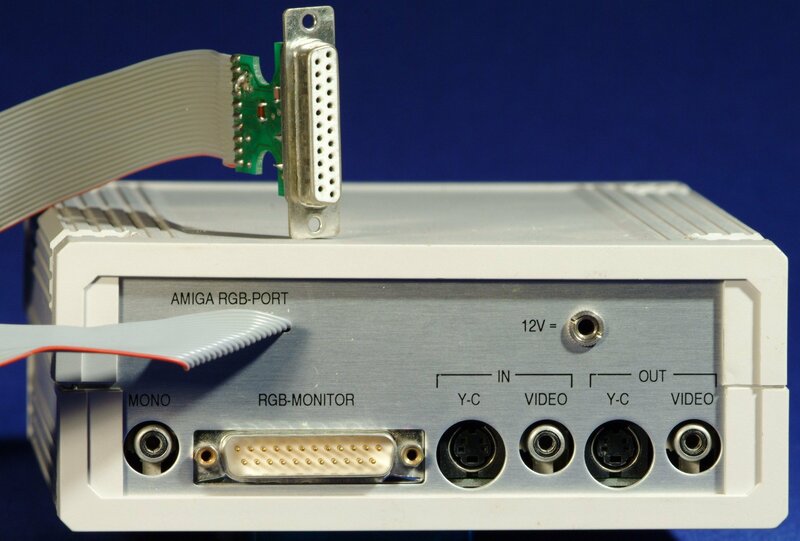 The rear of the unit has Video IN/OUT and Y/C IN/OUT as well as Mono. An RGB monitor can also be plugged into the unit.